Originally planned for a March 2012, Rockstar Games revealed this morning that the game will get a new launch window. In Max Payne 3, players go to São Paulo, Brazil, where the game is set. 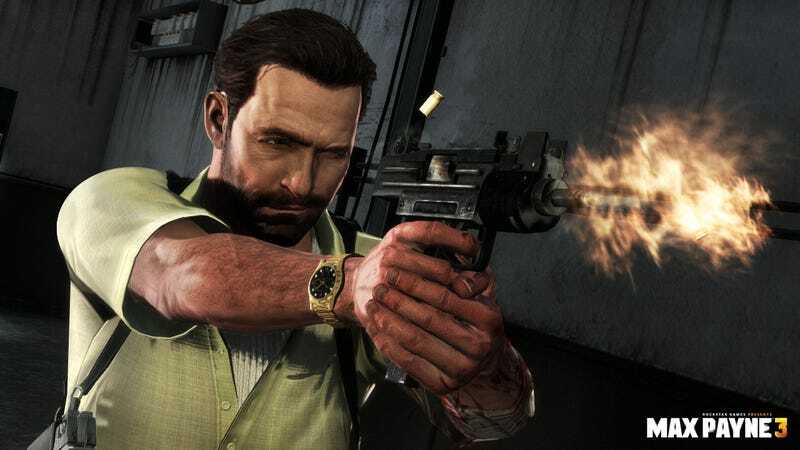 Remedy Entertainment, creators of the original Max Payne, recently said what Rockstar Games has done with Max Payne 3 is brilliant. It does feature what sounds like very cool multiplayer.